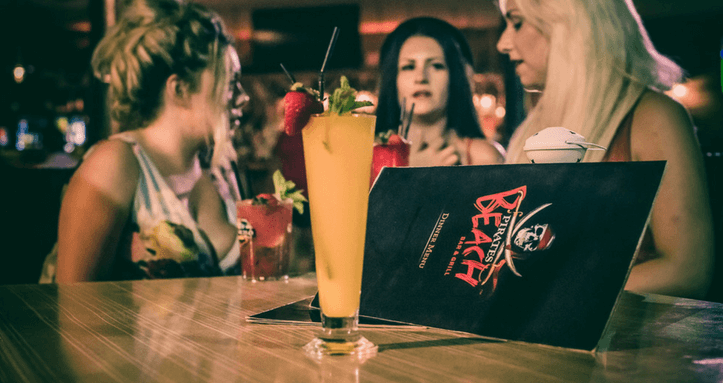 Pirates Beach Bar is one of the best restaurants in Magaluf and just perfect for Hen parties. 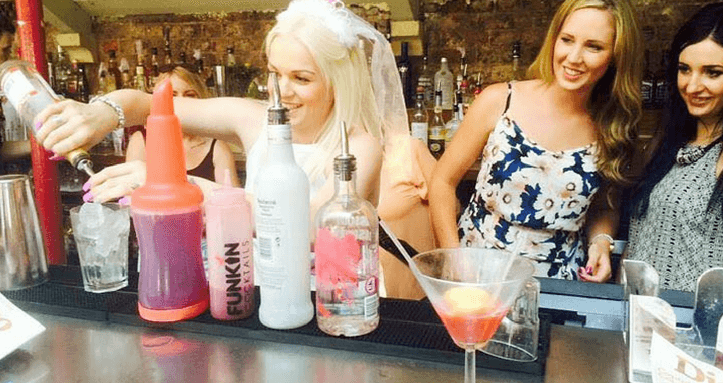 Located right in the middle of Magaluf Beach, stunning sea views, great cocktails, amazing food menu and live music. Pirates Beach Bar is the ideal location for Hens as it has the capacity to sit large groups together on the same table. 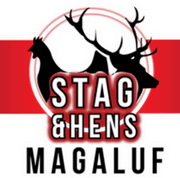 It’s also less than 5 minutes walk from most Magaluf Hotels. The perfect venue to start your night with a nice meal, cocktails, listening to the music whilst admiring the amazing views. 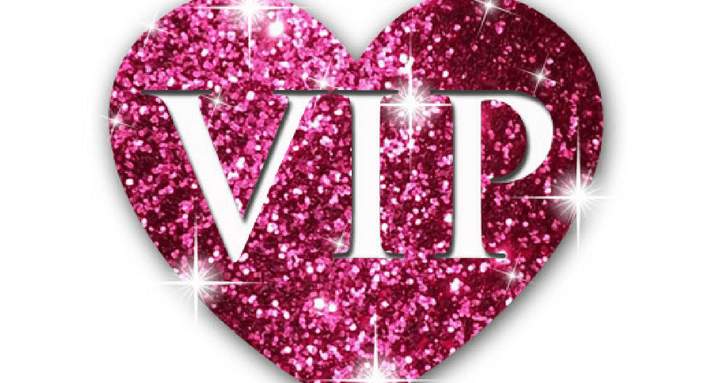 By booking through Stag and Hens Magaluf we will book you on the specially decorated Captains Table and all the Hens will be given a free glass of Cava on arrival. The restaurant has consistently been voted Magaluf’s number 1 on Tripadvisor for the past 5 years.